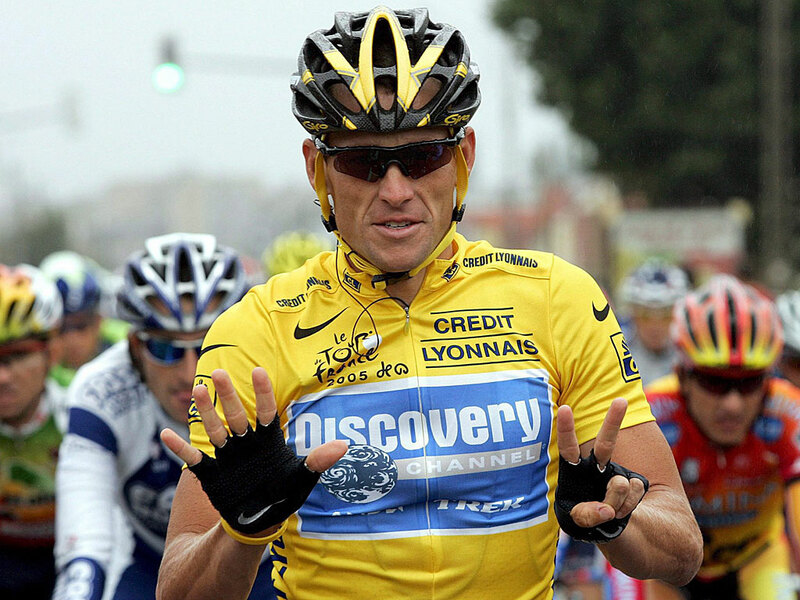 On this day in 1971, American road cyclist, Lance Armstrong, was born in Plano, Texas. 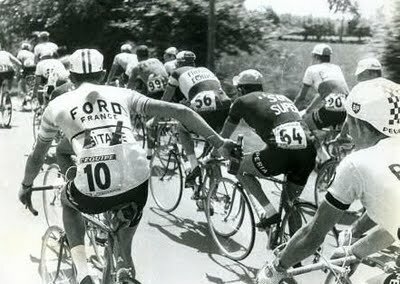 Although Lance is now barred from cycling for using sports-enhancing drugs, he did bring a new, needed energy to the world of cycling and won 7 Tour de France titles. Historically, cyclists would stop for beer breaks along the route (see photos above) and show up at the next stage a bit later than their competitors. Throughout time, the race has become more popular and the race, more competitive. 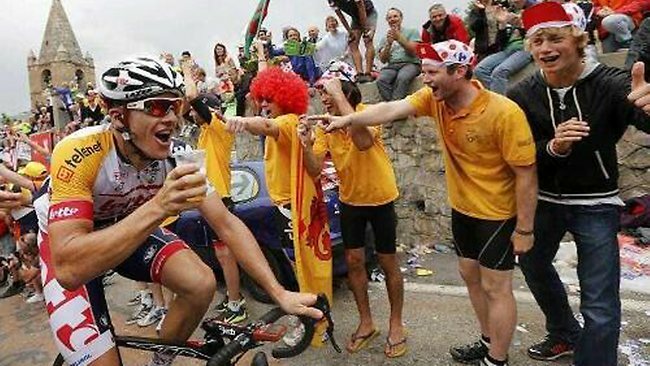 Aussies seem to be the most popular in the media because of drinking while racing in the Tour. Both Phil Anderson and Adam Hansen were known to throw back a few more than most during the Tour de France. Toohey’s New Beer even jumped on the Hansen bandwagon with this interesting commercial!